Secrecy is seductive. Less you reveal, more people would wonder of your next move. 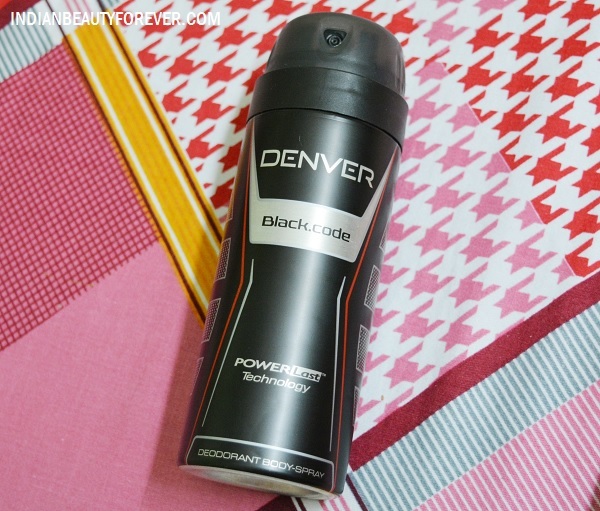 Savor your hush-hush with an unforgotten scent of enigma and manliness introduced by Denver Black Code deodorant. The deodorant is packaged in a nice sturdy packaging that lacks a cap but has a twist mechanism. So, while you travel or keep this in your bag, just lock the spray and take this with you. The spray has a very masculine scent that my husband loves. 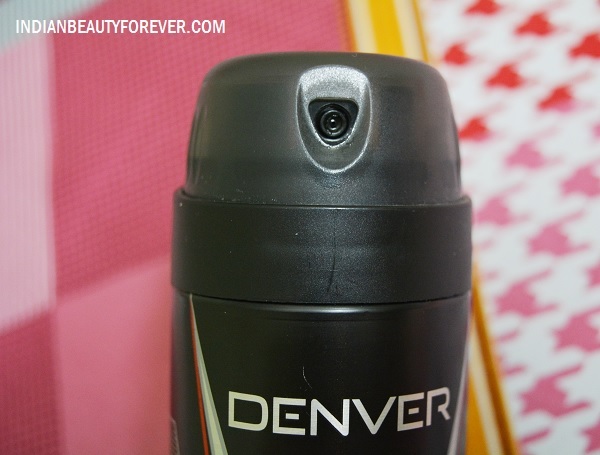 He says that amongst all the Denver deodorants that he has tried so far, this one has the best smell and lasting span. In fact, the other Denver deodorants were also good but this is really different and extra long lasting. The nozzle spray works well and squirts the right amount. This is not a perfumed liquid thing but is a gas based deodorant. The deo also does not sting on the skin. The fragrance has a mild hint of masculine woody and spicy notes which are good for men during summers. This lasts the entire day and also controls the sweat and odor. 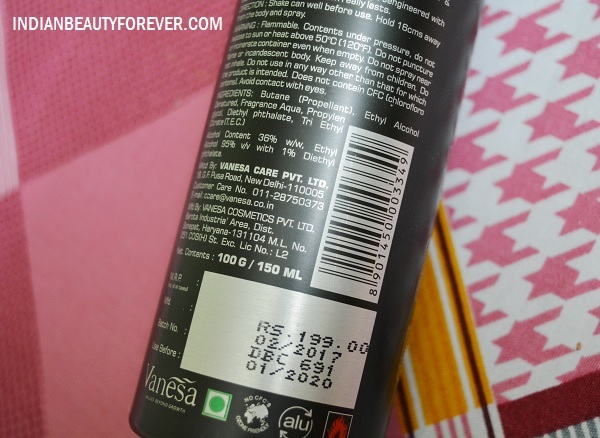 He really liked the lasting power and in extreme summers such long lasting deo sprays are worth having.